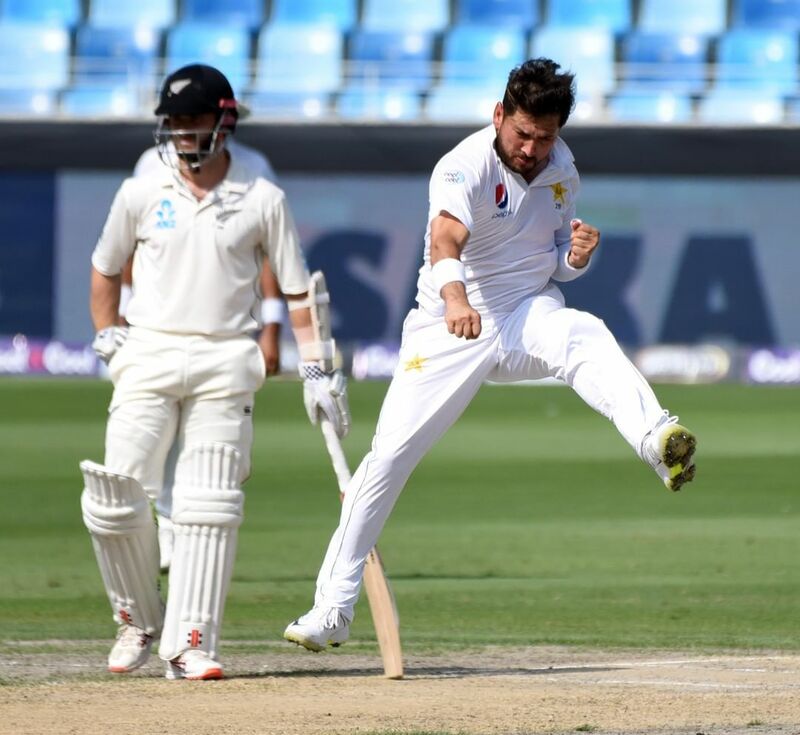 Pakistan won the second Test of the series against New Zealand by an innings and a margin of 16 runs. With the strong victory of Pakistan, the player who has made the most number of headlines is leg-spinner, Yasir Shah. 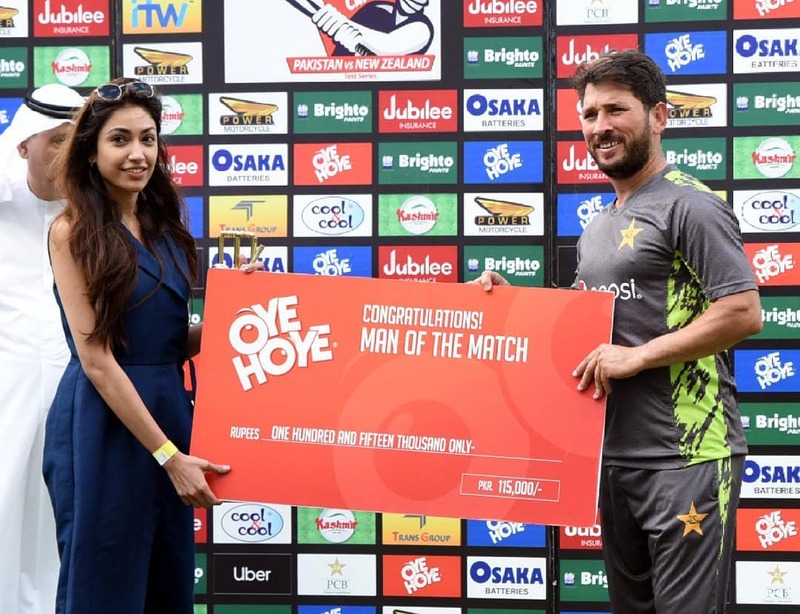 Yasir Shah took 14 wickets with 184 runs in the match, including 8 wickets in the first innings and 6 wickets in the second innings. On the basis of this strong performance, he made many big records to his name. 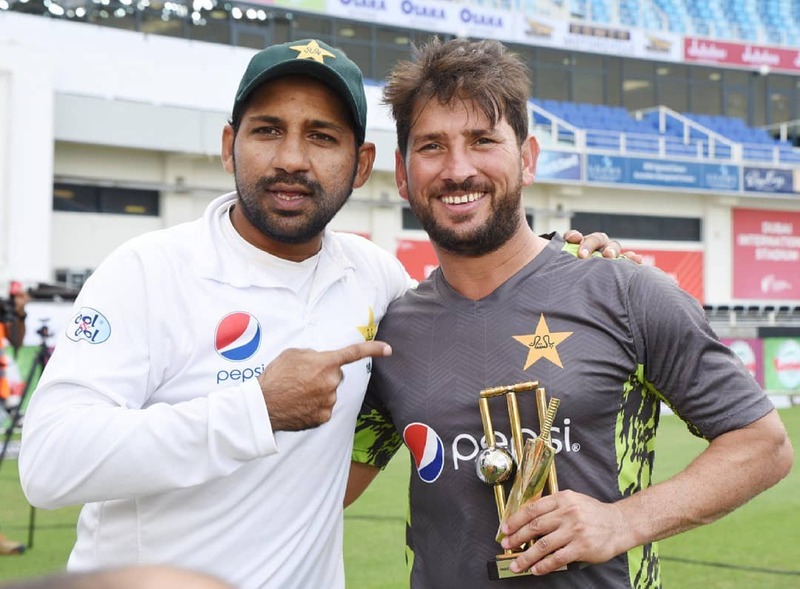 Yasir Shah equaled the record of former Pakistan captain and current Prime minister of Pakistan Imran Khan who had taken most wickets in a single test match for Pakistan (14/138). Apart from this, Yasir Shah became the first bowler to take 100 wickets in UAE. 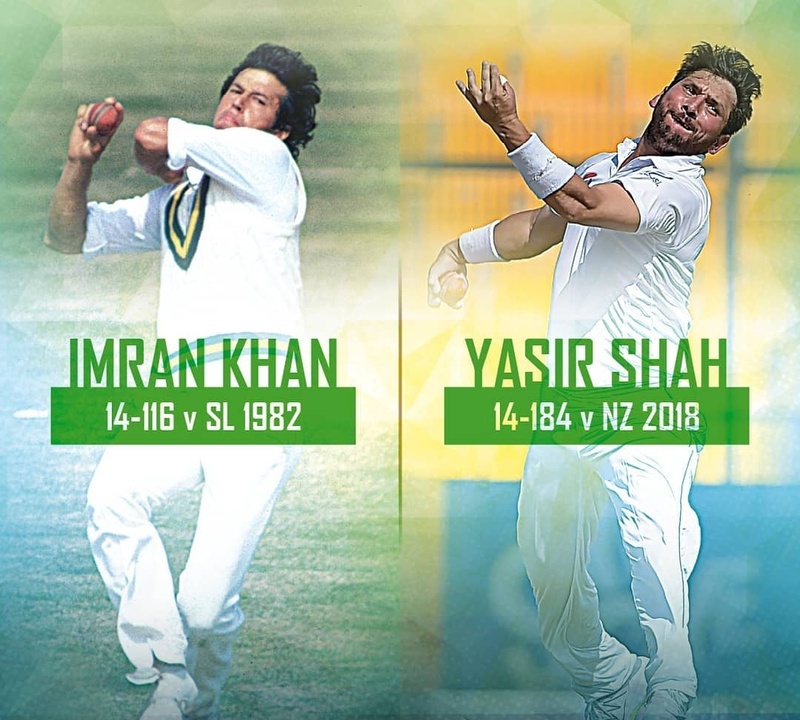 In the last 15 years, the bowler with figures is also named after him (14/184) and Yasir also became first Pakistani bowler to take 10 wickets in a day of a test match. Right now, the bigger records are yet to be achieved. Yasir Shah is now close to breaking the 82-year-old world record, this record is fastest to 200 Test wickets. 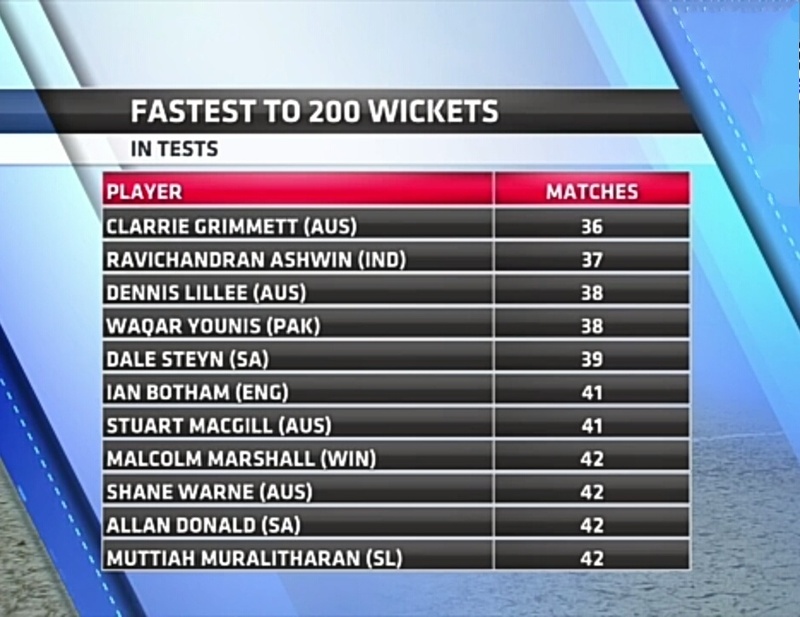 In this case, the record is with Clarrie Grimmett. He had taken 200 Test wickets in 36 matches, while Yasir Shah has wicket 195 wickets in 32 Tests, he is just 5 wickets away from the world record, during this time he can also leave Ravichandran Ashwin who achieved this feat in 37 tests. Seeing the kind of form Yasir Shah is right now, we can certainly say that he can achieve this record in the 3rd and final test against New Zealand which is starting from 3rd December in Abu Dhabi.